Elizabeth joins the team at Growth Energy, bringing over 20 years of experience in advocacy and communications – including advising Fortune 100 companies and influencing top government officials. 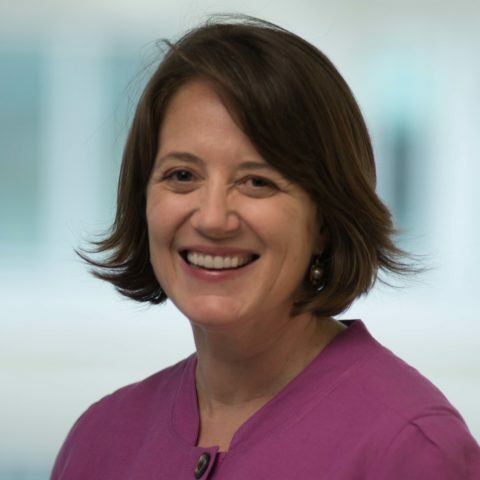 Prior to joining Growth Energy, Elizabeth was a senior leader at APCO Worldwide, a public affairs firm headquartered in Washington, D.C. At APCO, she served as one of the firm’s most recognized team leaders in executing strategic advocacy and communications campaigns at the state and federal levels through stakeholder engagement, coalition building, media relations, and consumer mobilization. She also brings further experience from her time at the Consumer Healthcare Products Association, as well as from a decade on Capitol Hill working on legislative issues before the Energy & Commerce Committee. Elizabeth also holds a Bachelor of Arts degree in French and English from Vanderbilt University.